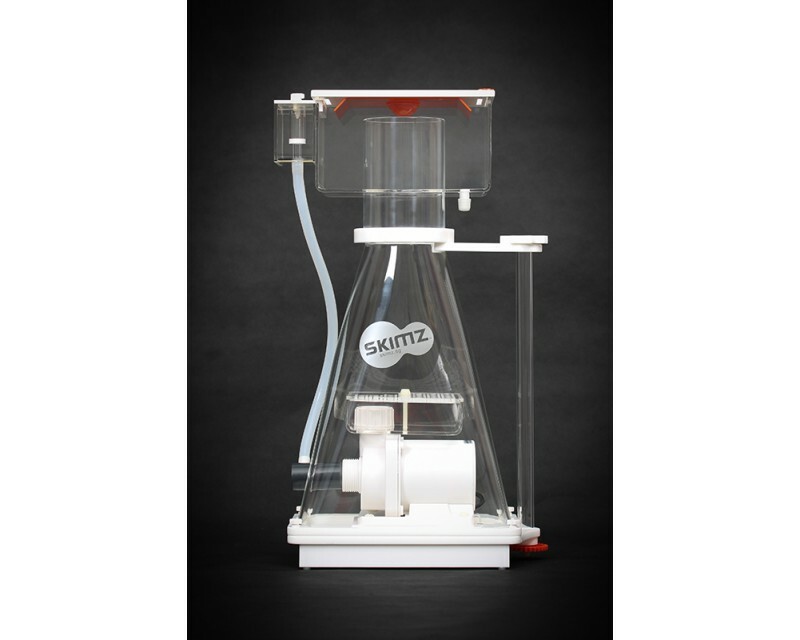 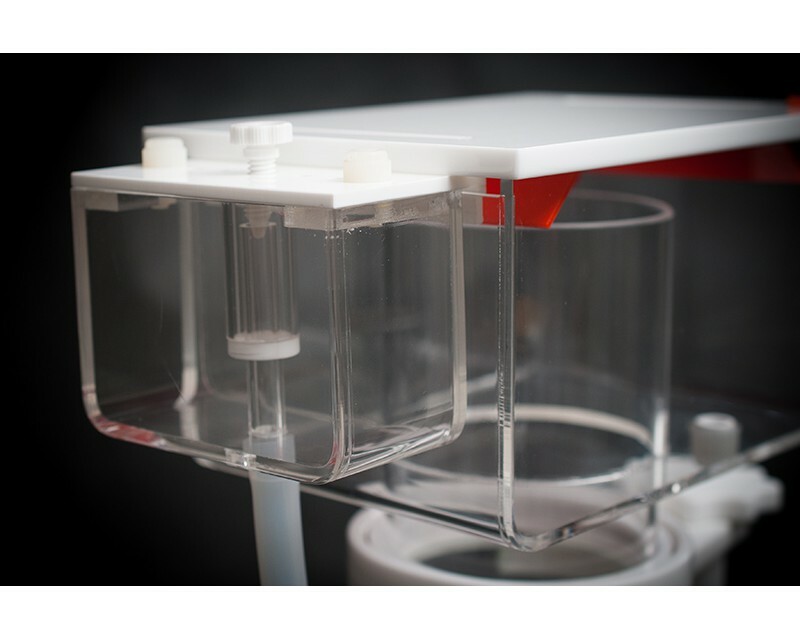 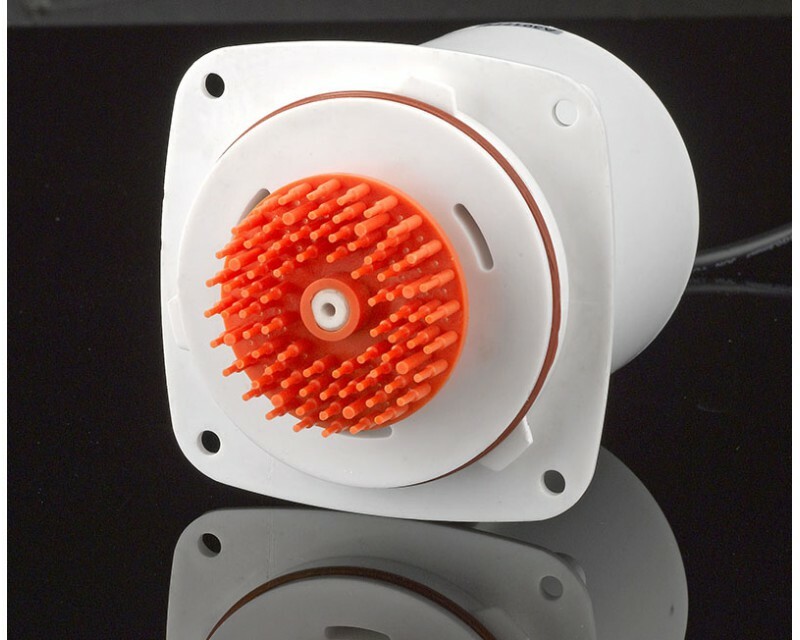 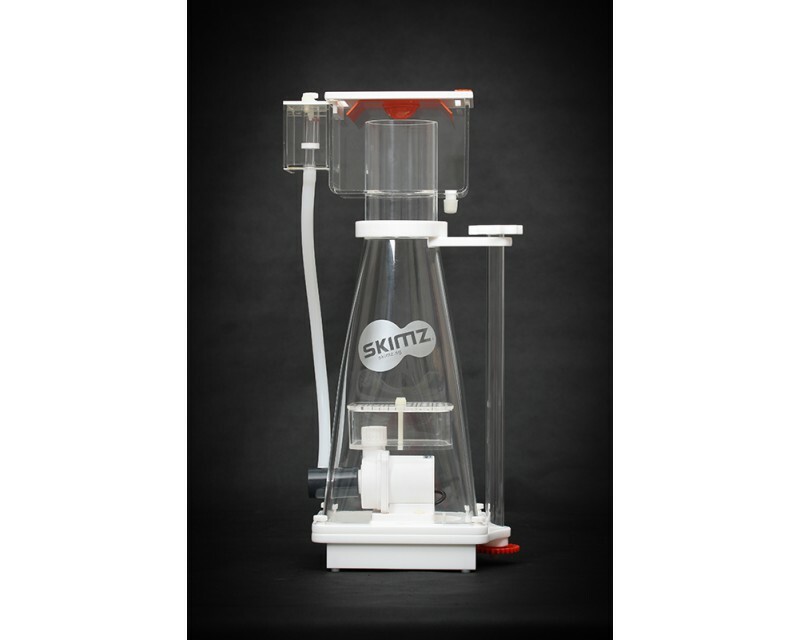 Skimz SP207 Piramid Protein Skimmer is the midsize model that is rated for aquarium systems up to 1,200L. 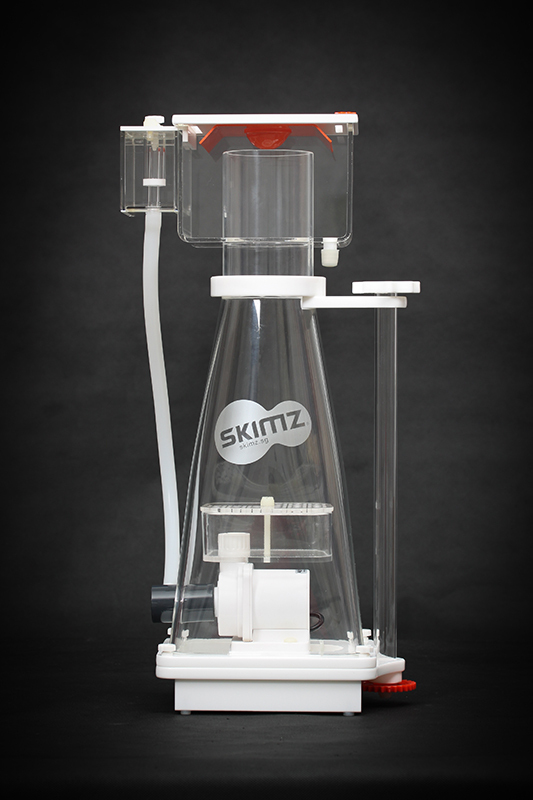 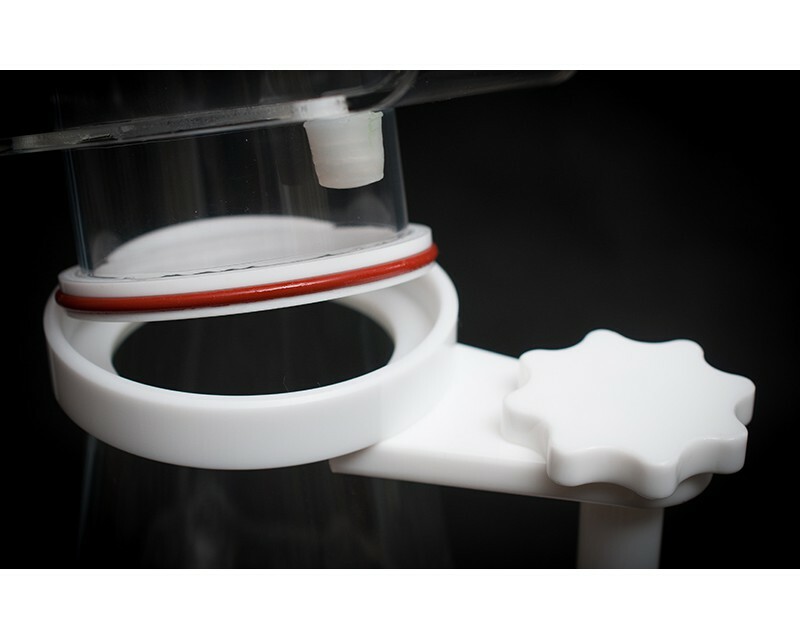 Skimz SP207 Skmmer draws an amazing air intake of 1,200 l/h of air, making it capable of handling a higher water throughput. 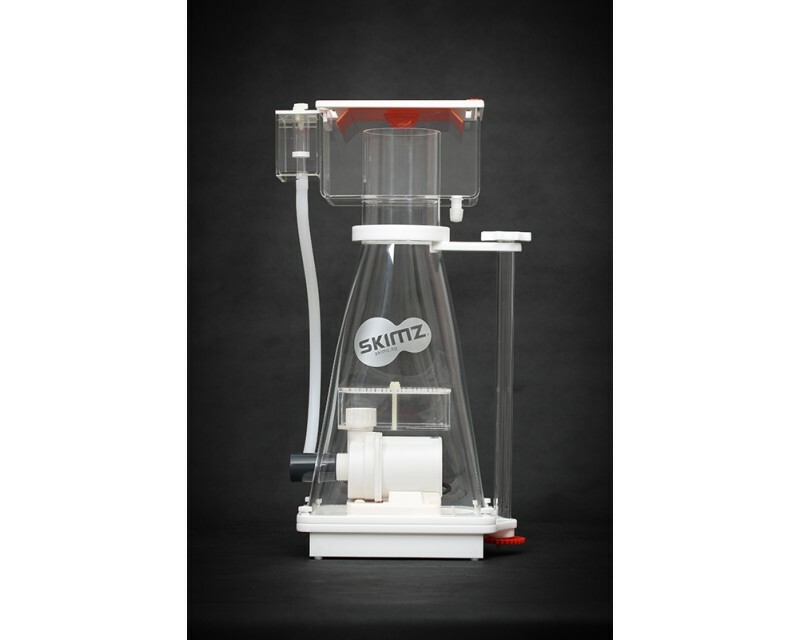 Skimz SP207 has a small footprint, comes with low voltage QuietPro QPS4.0 DC skimmer pump and RPM controller. 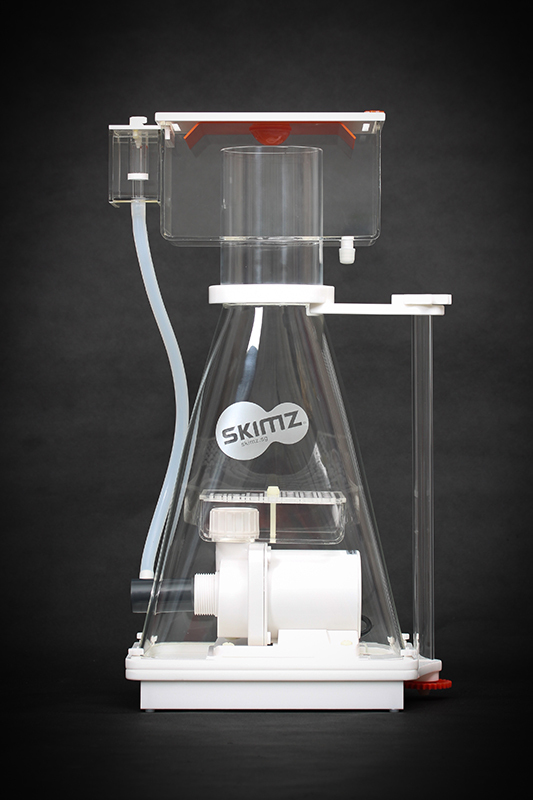 Skimz Piramid D-Series Skimmer available in four sizes: SP187, SP207, SP257 and SP287.